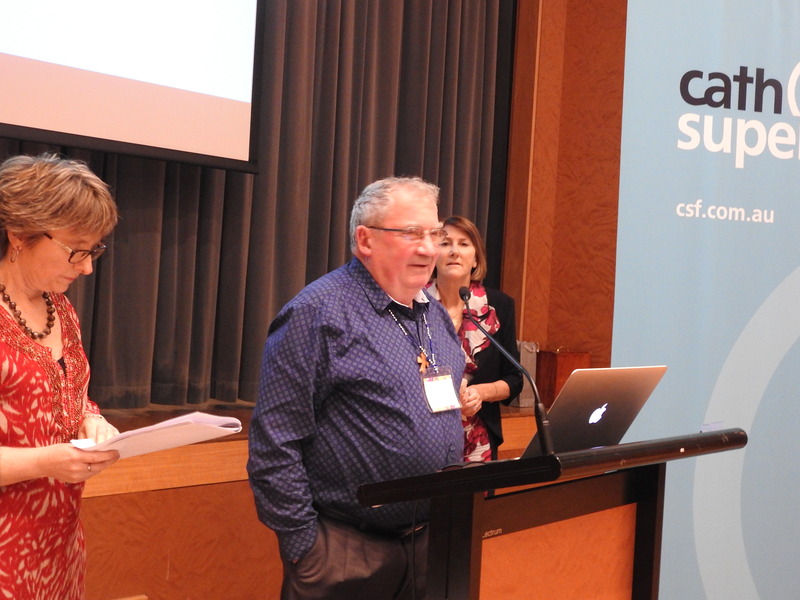 The Australasian Catholic Press Association (ACPA) comprises professionals working in print and digital Catholic publications, media and communications in Australia, New Zealand and the Pacific Islands. ACPA aims to promote cooperation and celebrate excellence in communication among members of the Catholic media; give voice to Catholic perspectives on the issues of our societies; and engage ecumenically with other religious media. 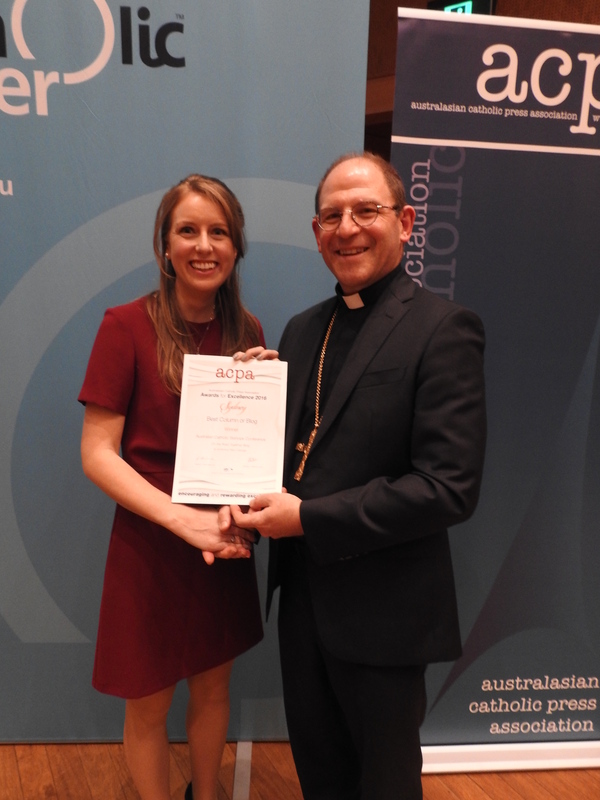 ACPA promotes the development and relevance of religious press and media. ACPA has around 140 members across Australasia and a five-person executive. Are you a Catholic media or communications professional? Do you run a Catholic publication (online or print)? Join us! 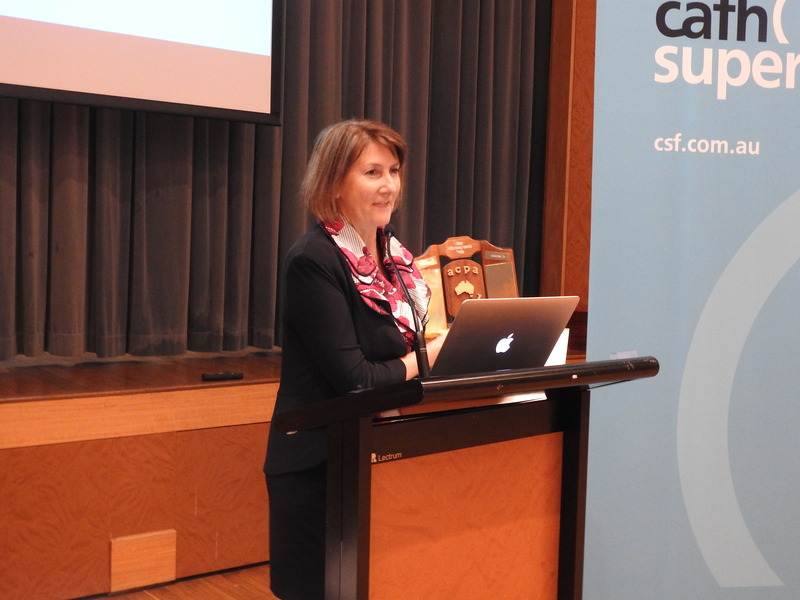 The 2019 ACPA conference will be held in Bathurst, 10 – 12 September. 2019 ACPA Conference – Save the date!